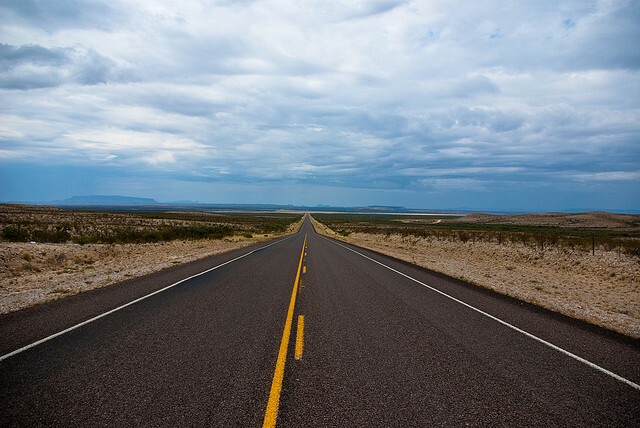 How to Write a Novel: Take the Long Road. 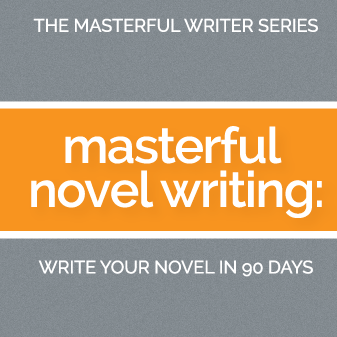 So you want to know how to write a novel. It’s something you’ve dreamed of doing for as long as you can remember. You stand in front of the book shelves in your favorite bookstore or even your grocery store and you look at all those titles. All those authors’ names proudly emblazoned across the covers. You pick one up and read the first page and you think … I wish this was my book with my name on it. How to Write a Novel? Stop wishing. Stop thinking about it. How to write a novel. Just start writing. I do understand, though. It just seems so far out of reach. Like looking down an impossibly long road. The end of that road is so far into the distance that you can’t even see it clearly from here. And you wonder how in the world you will EVER get there. But there’s only one way: Take the first step. Take that first step and you’re one step closer to the end of that long road. One step may not seem like much. But it’s significant. It’s called progress. Everything begins with one step. What is that first step? Make one decision – decide what your story is going to be about. If you’ve been wanting to write for a long time, you have probably already made this decision. You have. You just haven’t owned it. You know the main character and you already have some idea what’s going to happen in your story. It’s been floating around among smoke and mirrors in the back of your mind all this time, trying very hard to take form. But you haven’t let it. You’ve been allowing doubts and fears to keep it hidden away and nebulous. Because you know that as long as it stays misty and nondescript, as long as it hasn’t fully materialized and is not staring you expectantly in the face with its eyebrows raised, you don’t have to do anything about it. You don’t have to own responsibility for any definitive action. You can keep taking the convenient back route and avoiding the main highway. As long as there is no clear road to reality … you don’t have to GO. Blow the smoke away. Stand in that mirror and face what’s really there. Can you see the road now? Step out onto the pavement. Start walking. Keep your eyes straight ahead. And just start walking. And by walking, I mean writing. Don’t start thinking about whether it’s going to be good. Don’t start striving for epic. Just start writing. And don’t stop until you get to the vanishing point. ← What’s on the Other Side?